Description: Thesoccerverse is a unique store that taps into the passion of football lovers. Football has a large following all over the world and the market can not be ignored. Clubs make jerseys for fans to buy and identify with the club but how about creating something that can make a fan stand out by wearing something that depicts his favorite moment of his idol or his best footballing moment. The good part is the fan still identifies with the club as well. Our designs are unique as they won't be seen anywhere. 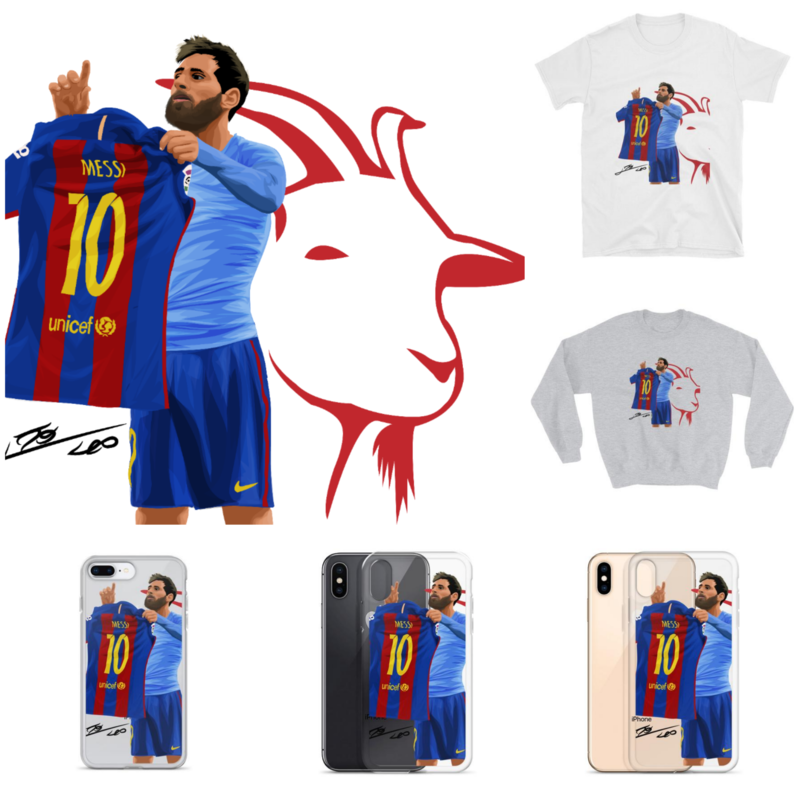 Sales of t-shirts, sweatshirts, hoodies and phone cases with football designs are done on the site. Store has made a few sales in the UK and can only get better onwards. Promises to be a lovely experience for all involved. I will also pay instantly for any sale via an affiliate. Thank you.